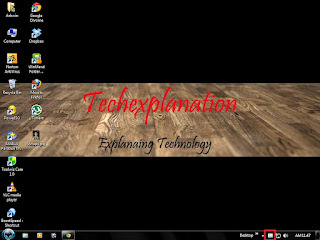 task.We will give you windows 8 Quick Access Menu for your seven,vista and xp. 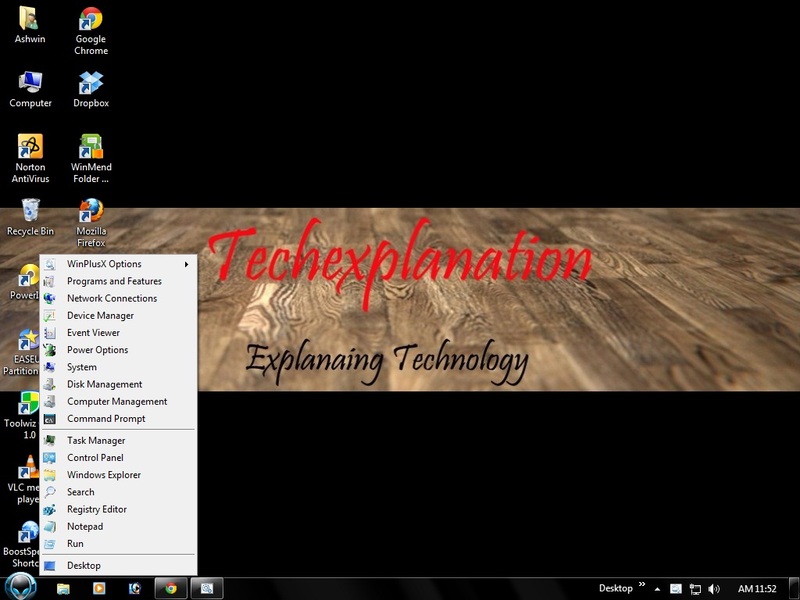 You can open Quick Access Menu from both by right clicking on icon or pressing win+x on your keyboard.This application gives you easy access to multiple programs from your computer. 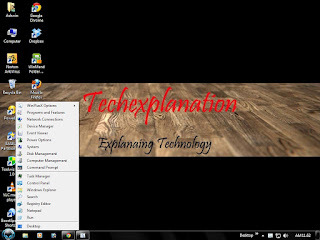 Follow these steps to get Quick Access Menu for seven,vista and xp. 2:-Open the file. If you seeing need .net framework so download .net frame 4.0 work and install it.Instruction to install .net famework. 3:-Open again the Quick Access Menu file. 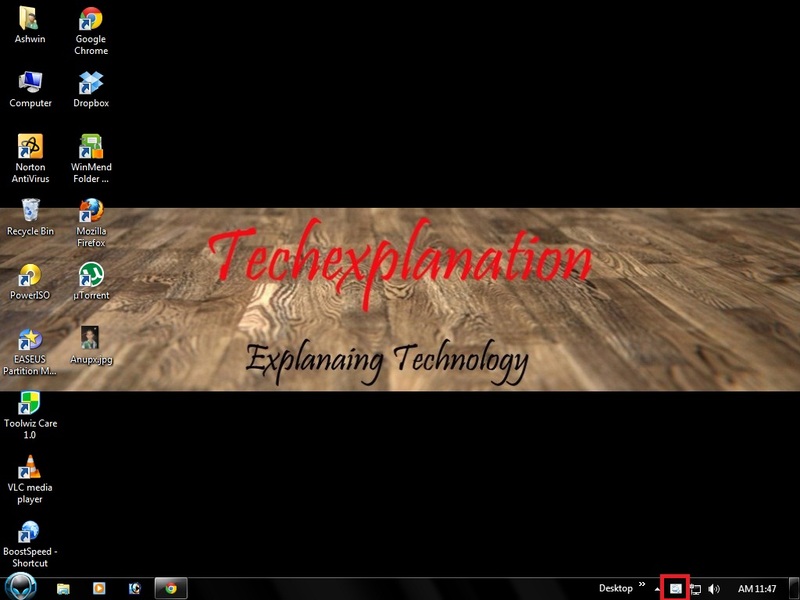 you will see the icon in taskbar. 4:-Right click on icon or press win+x on your keyboard you will see the list like this.